Saab has around 16,500 employees. Annual sales amount to around SEK 31,4 billion, of which we re-invest about 23 per cent in research and development. 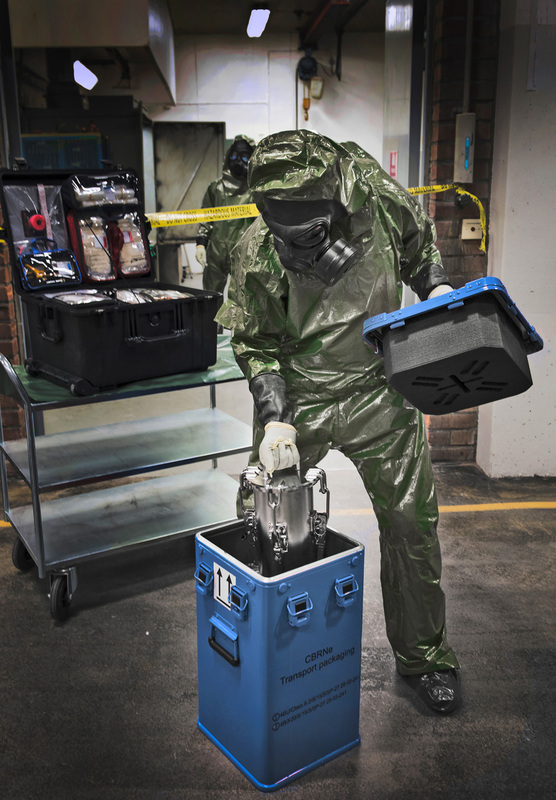 Early warnings to units and personnel is a key factor in limiting CBRN threats. 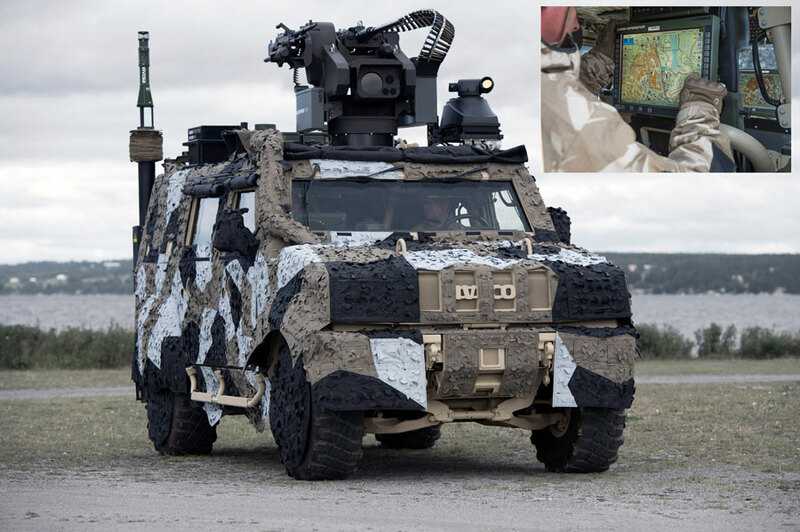 Saab is a world leading CBRN systems integrator, specializing in design and development of fully integrated end-to-end sensor networks for civil and military applications. Our systems have been EMC tested and successfully deployed to protect critical infrastructure through mobile and fixed sensor nodes which, combined with our experience in integrated CBRN reconnaissance vehicles, provides a complete Automatic Warning and Reporting system enabling unparalleled situational awareness to battlefield commanders and incident controllers alike. The personal protection ensembles are certified to meet NATO standards providing the best protection available. 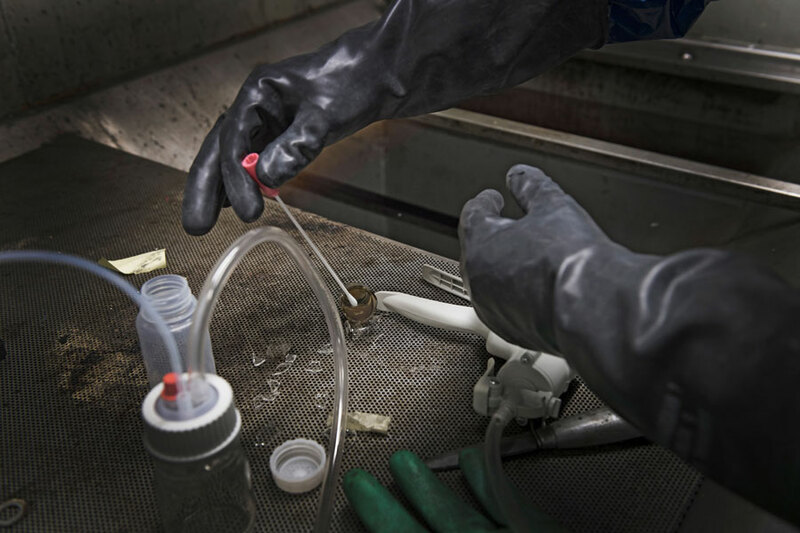 To meet current and emerging threats, Saab’s CBRN solutions are fully supported by responsive through-life-support and a cost effective global logistics and training network. Independent of supplier choice we work with any supplier of our customer’s choice in order to provide a seamless solution between new and existing systems and equipment.